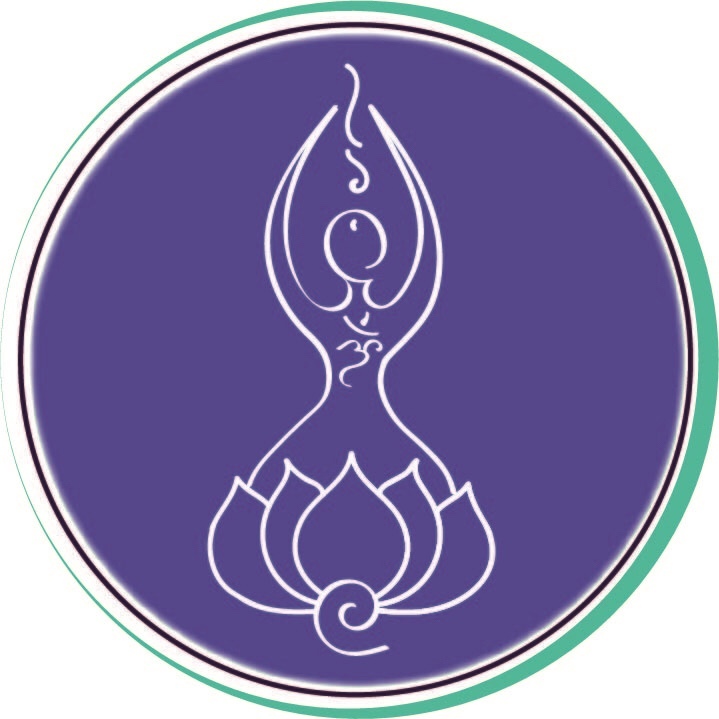 Join Alania Starhawk as she works with the Akashic Guardians of Light to bring through all knowledge, wisdom, understanding, and truth to CLEAR all resistance to Living Prosperously!! As we HEAL all outdated and limited programs and patterns from our cellular memory, we make room to reMember how safe, supportive and prosperous this world can be!!! PROSPERITY CONSCIOUSNESS is the focus of this healing experience!! Alania will be working within the Akashic Field of Light to bring through archetypal memories that align with the collective energy we all hold. The healing will be particular for all who participate in this experience, but it will be happening on a collective scale. Together, we’ll access the CORE patterning that is ready for shift and expansion. By healing all limited beliefs (at the original point of creation), we heal all timelines and belief systems built upon that original core belief. For example: If we bring healing to the ancient part of our soul that originally felt abandoned……..we clear the path which welcomes infinite potential and experience into our current life. All will be divinely channeled, compassionately and lovingly, through Alania. Recordings of the experience will be available after the LIVE EVENT, for purchase and download. This is a 2-part experience!! We encourage you to join us on both Tuesday, May 23rd at 7pm EST and Tuesday, May 30th at 7pm EST. Each 90-minute experience is being offered for only $33 per session!! But, since Alania feels so passionate about getting this HEALING ENERGY out to all who would be infinitely blessed, she has created an even greater opportunity for You. Participation in both LIVE HEALING EVENTS on Tuesday, May 23rd and Tuesday, May 30th….and the audio recordings/downloads for each event. Even if you’re unable to participate Live, your Spirit will be part of the collective group BEing healed and attuned in that experience!! Please reMember, it’s very important to register and pay before our event, if you’d like to join us for the LIVE TELECONFERENCE!! The call-in info will be found in a window that PayPal redirects you to, after payment is complete. I will also send out the information to all who have registered before 4pm on May 23rd, to ensure that you have the information. It’s easy to join us from any phone. And the recordings will be sent out to all who are registered. So even if you miss it Live, your energy will be part of the healing, and you can listen at your leisure afterward. Please spread the word!! This is a very special opportunity. We look forward to uniting with YOU, in a sacred way. As a Divine Channel, Alania lovingly connects YOU to your Angels and Guardians, your own higherSelf, and your wise and ancient Truth!! While working within the Akashic Field of Light and the higher dimensions of Divine Consciousness, she gently channels through the messages of Love, lightbody activations, and cellular downloads that bring support to your earth journey and yoursoul’s expansion. She passionately assists you to break down all walls of limitation, reprogram old and outdated belief systems, and awaken the infinite Truth and Beauty that is most naturally YOU! !